The Karate Institute of America is an open martial arts association that welcomes members from all different martial arts styles to participate in our tournaments and events. Centered in Cleveland, Ohio, the Detroit Metropolitan area and Houghton, MI. The KI currently has 12 member schools, generally comprised of the Tang Soo Do and Kajukenpo styles. However, the Karate Institute does not attempt to control or otherwise influence the specific curriculum of member schools. Rather, the KI strives to provide programs that are beneficial for all schools regardless of their specific style of martial art or curriculum. the KI has members and hosts tournaments and events throughout the Midwest. In addition to individual membership, schools that desire a more official association may join the Karate Institute as a member school. Member schools enjoy the benefits of the Karate Institute’s instructor certification programs and other programs. The Karate Institute was formed by AlGene Paulo Caraulia in 1969. Caraulia was born in Wahiawa, on the island of Oahu, in the then U.S. territory of Hawaii on December 22, 1940. Grandmaster Caraulia began studying Aikido, in which he eventually received his brown belt, and Judo in 1954 after receiving a bruised shoulder in a playground fight. Later, Caraulia enrolled in karate classes at the local YMCA which was one of Adriano Emperado’s Kajukenbo clubs. 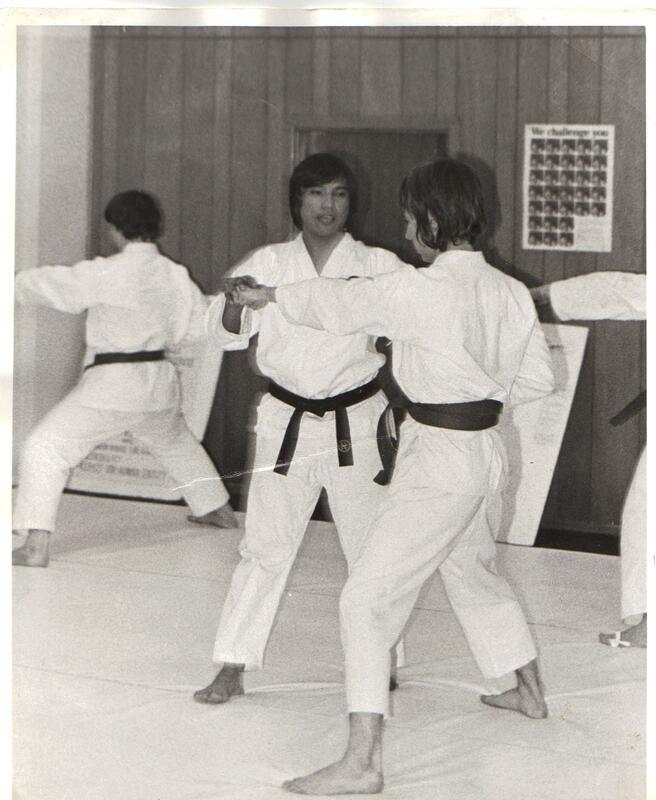 Caraulia also taught karate classes at the Chicago Karate Center while studying Judo under Gene Wyka, where he attained his 2nd degree black belt in Kodokan Judo. In 1963, the USKA promoted the first World Karate Championship Tournament. Caraulia had intended to perform an aikido demonstration there but entered the tournament instead as a competitor. He fought eleven matches and, as a brown belt, defeated a third degree black belt for the grand championship victory. 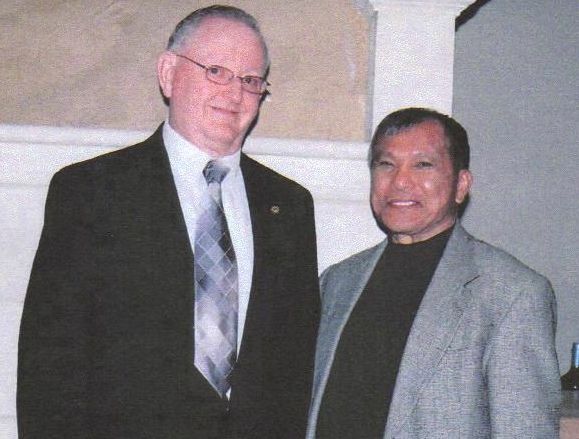 In 1969, Caraulia founded the Karate Institute. On Monday, January 26, 1970, the original Karate Institute school opened at 4179 Pearl Road, in Cleveland, Ohio. Within the year more than 100 members had enrolled for classes at K.I. Caraulia then met with David Praim and David Prue. Praim and Prue were the directors of the top karate schools in Michigan, and they merged with Caraulia to join his school and expertise with theirs. 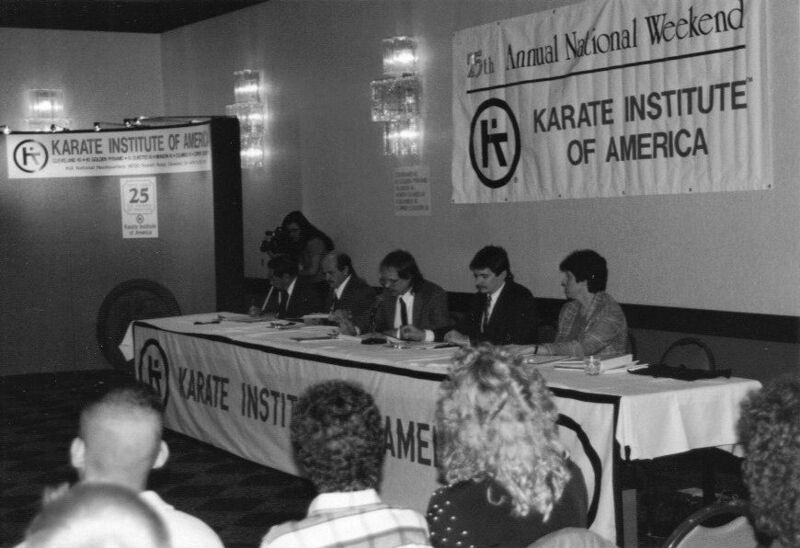 By 1971, Caraulia, Praim and Prue affiliated their clubs to form the Karate Institute of America. This was due, in part, to the upsurge of “Fly by night” karate schools producing hundreds of poor quality schools, sporting the name “Karate”. These men merged in an organized effort to promote and maintain quality within the martial arts.